Freewrite Day 494 Tuesday. Sorry- scheduled post didn’t post 🙀 prompt: mom and dadsteemCreated with Sketch. Well, as it turns out, the prepared post disappeared - not going to write it over again. Remember to cast your vote for the @steemitbloggers aka powerhousecreatives!!! We are so Grateful For this Sponsorship!! We are so grateful that we not only received a great sponsorship to give you better prizes, but also got this wonderful write-up!! Freewriters! 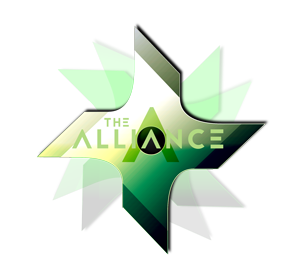 We also are invited to join their discord. Here is the invite in their words. Come join the @c-squared Discord server and ask for the Curator role. We have a dedicated writer-curation channel where you can share all the great writing you come across here on the platform. We also have numerous other interest specific channels, as well as seven language specific channels. Most posts will be given the @c-squared vote, some may be chosen for the Daily Exponential post on @c-cubed which comes with a 100% vote. Frequently posts curated on @c-squared and @c-cubed will be followed by a larger vote from places like Curie, OCD, Blocktrades, as well as others. It's a great way to help get great content noticed here on the blockchain! Are you ready to write a novel in one month? Join us for the fun, the sweat, and tears!!! Good job keeping it rolling while on the road! Thanks!! Just got back to my air BnB and to my laptop. 2 posts I worked on yesterday and scheduled and such disappeared. 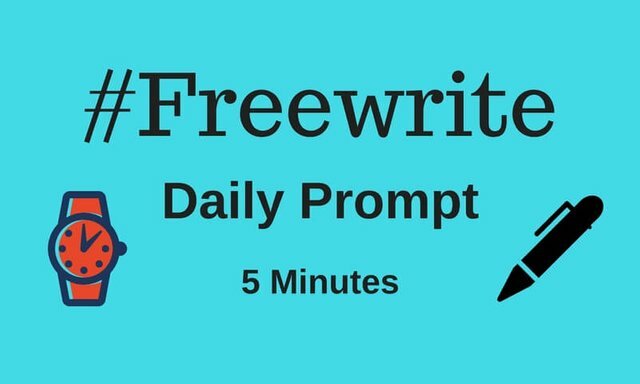 The prompt and one for the Freewrite House. That was quite a bit of wasted time. And just now, I tried to publish via Steempeak and it didn't let me... had to switch to busy. So annoying. Especially since I had written quite a bit in the top portion of the prompt. Yea that would be a bit of a nuisance, what schedule service do you use for posting? Been thinking about asking our devs if it would be possible for our OneLove uploader 🤔 would you make use of it? Hey everyone my good friend @d00k13 suggested me to start following! I am super excited to jump on board! I am so glad that you are joining in!! 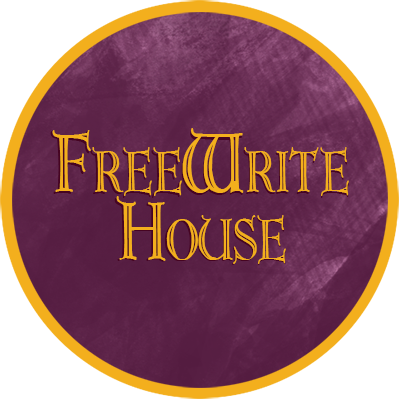 Welcome to the freewriters! Putting this here for now. The tag is correct later in the text 😊. Thanks @mariannewest for the prompt. Oh good. I was getting a bit worried about you! But here you are, and here is my entry. Thank you! Glad to know you are fine. Guess I wasn't the only one wondering if all was ok 😅. Thank you so much for being concerned! Can you DM me when you are coming to San Diego? Yes. Can you send me a message in partiko? That's a shame. I'll arrive March 16 late and will be volunteering at Social Media Marketing World until the 20th. I'm largely free on the 21st and 22nd. Staying near/in Gaslamp. Don't mind doing a photowalk or sightseeing either. Have never been to La Jolla for instance. But Seaport Village sounds fine as well. I'm pretty much open for anything. Wow I was moving slower than I thought. I was ready to be like, woot woot first to drop a prompt, but nope, too slow. So, here is mine. Will Felix find forgiveness, or something more? Hello @mariannewest, thank you for sharing this creative work! We just stopped by to say that you've been upvoted by the @creativecrypto magazine. The Creative Crypto is all about art on the blockchain and learning from creatives like you. Looking forward to crossing paths again soon. Steem on! Second one for today, done.